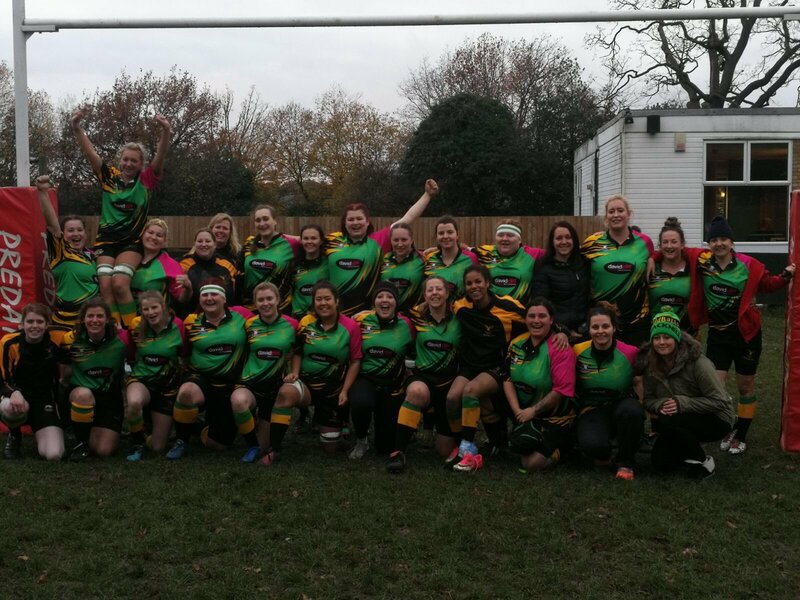 On Sunday the 24th March Bracknell Ladies travelled to Barnes for their penultimate game of the season. Last time the two teams faced each other it was a hard fought match and it was easy to say this game would be no different. After a one minutes silence on the pitch both teams were rearing to go. The first twenty minutes of the game had mostly been played in the Barnes half, with great lines ran by the forwards and the backs looping in nicely with quick hands, however great counter rucks and quick reactions from Barnes stopped the girls getting over the whitewash. Soon thanks to a great break from Mia McCreesh Bracknell were first to get 7 points on the board. Barnes were next to get a try as they rumbled up the pitch and carried well round the ruck to touch down over the whitewash. This was Bracknell’s wake up call, they knew that it was time to switch on and show why they are top of the league. After some great set plays and a penalty in Bracknell’s favour the girls soon had a line out 10 metres from the try line. A successful throw and a driving mail sucked in the Barnes forwards before Hannah Taylor passed the ball out to the backs. Quick hands from Leanne Smith fed the ball straight to Mia allowing her to get over the white wash for the second time in this half. The final try of the first half was to come from great forwards efforts thanks to the backs making yards from great carries. A line out in Bracknell’s favour allowed Zara King and Amber Clark to link up with some great offloads before Zara got another 5 points on the board for the ladies. Mia stepped up to take her third conversion of the game which was successful again. After a positive half time talk from head coach David Rosi the girls were ready to go back into the game and get some more points on the board. Barnes were putting in big tackles and rucking quickly, soon after a few penalties and a yellow card Barnes managed to get another 5 points on the board. 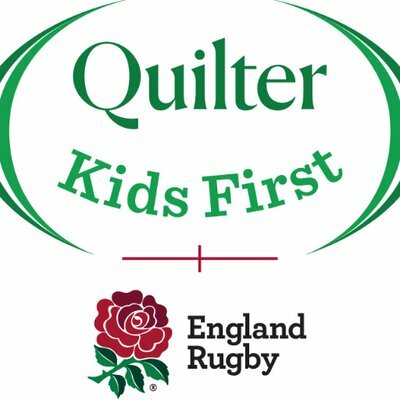 Some more great set plays and big tackles from Steph Silito and Mealsy Whitbread Bracknell soon got the chance to get another try in the bag, thanks to try queen Mia, who also kicked successfully making the score 10-28. Barnes weren’t ready to give up the win yet and managed to get one more try. At this point Bracknell knew they wanted to be the last team to get points on the board. Following a scrum the backs worked together before fullback Joy Westlake came swooping in and made a 20 metre sprint for the try line. Final score Barnes II 15-33 Bracknell Ladies. Forward of the Match: Mealsy Whitbread for massive tackles, strong running and great line speed. Back of the Match: Mia McCreesh for her countless try’s, excellent conversions and fantastic lines.